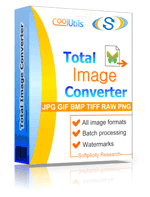 In Total Image Converter you can easily rotate BMP images to make them oriented properly before conversion. With this tool no other programs are required for proper images processing. Its a built-in graphics editor gives ability to resize, crop and rotate BMP images in batch and convert them at once. The program will turn the selected file to the selected direction. You can cancel this change by rotating it to the opposite direction. If you need to rotate and convert the same images, there is no reason to separate these actions. You can do both together. 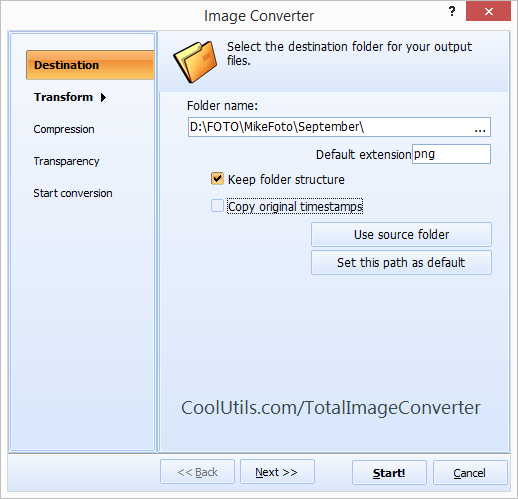 Setup the image converter to the mode you need by selecting target format. In appeared settings wizard go to the 'Transform' tab and press 'Rotate'. After settings are done, press 'Start'. Files will be rotated and exported into the proper format. 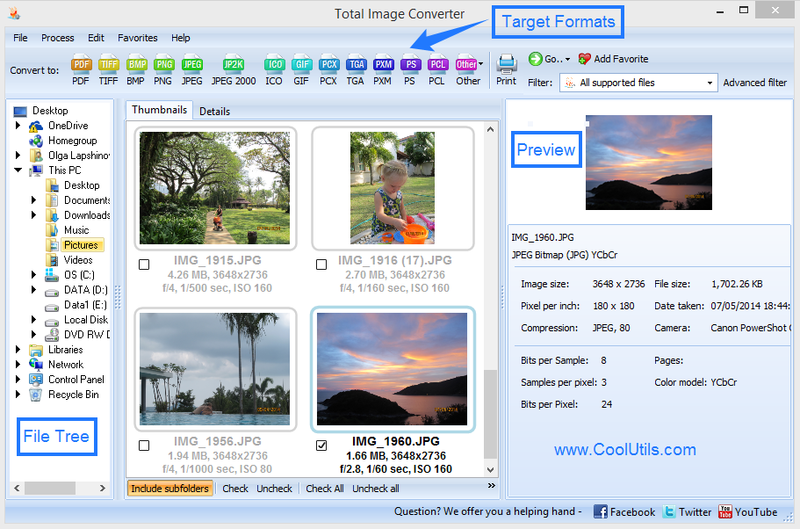 Total Image Converter is maximally optimized for quick use. It is highly powerful and can process hundreds of BMP images in one batch. Only a few clicks are required from you to make them all rotated in the way you need. You can evaluate it in a trial version for free.